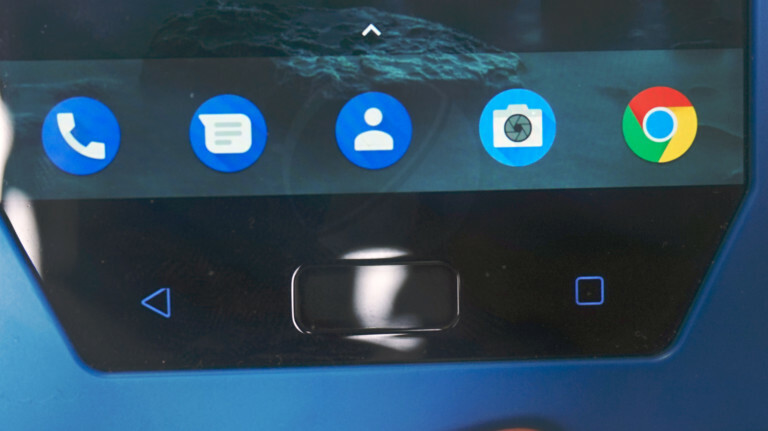 Today we receive some live leaked images of the upcoming Nokia 9, previously known as the Nokia 8. 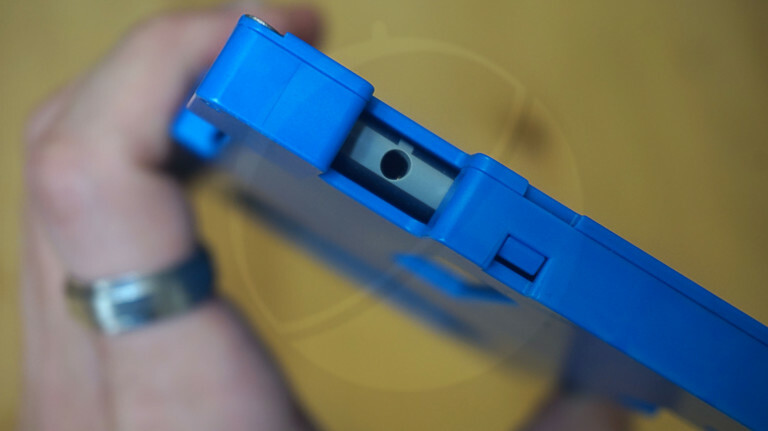 Even though the design of the Nokia 9 is kept hidden in the images, thanks to the protective casing, the dual-camera sensor and the display of the device are clearly visible. 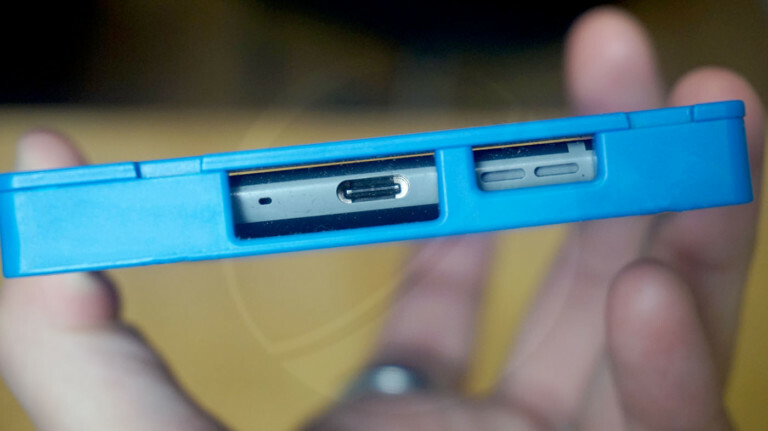 Also visible is the 3.5mm headphone jack and the USB Type-C port. 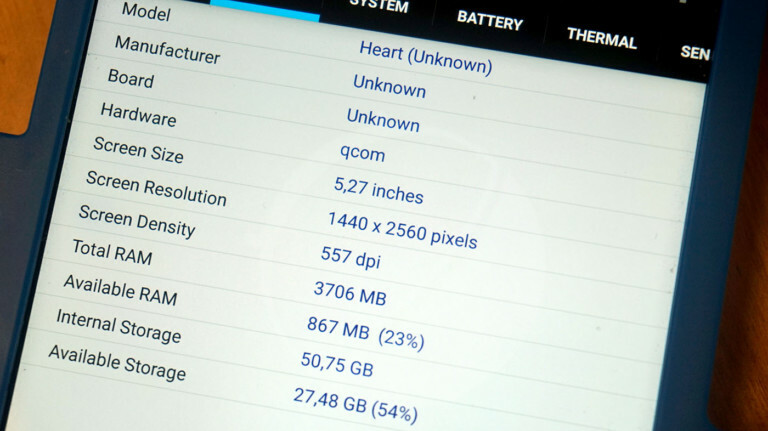 The Nokia 9 will be featuring a 5.3-inch QHD resolution display. The display can be brightened up to 530nits and will also feature an always-ON software feature for the display as well. 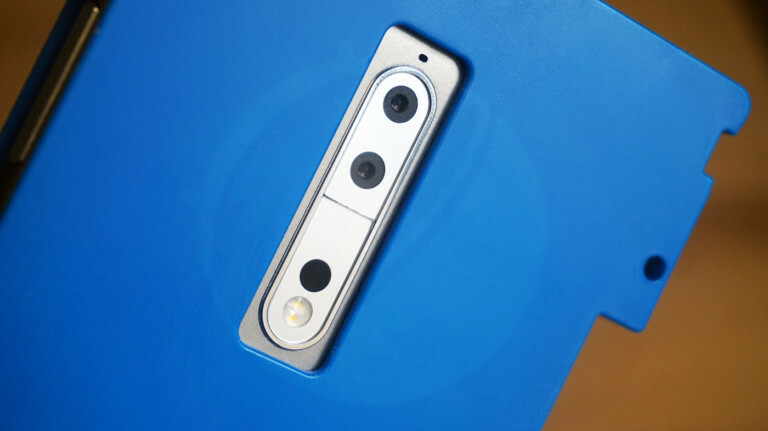 The dual-camera setup of the Nokia 9 can be clearly seen from the leaked live images, and the resolution of the sensors will be of 13MP+13MP. The primary camera will also feature laser autofocus. Talking about the other key hardware specifications of Nokia 9, the device will be powered by the Snapdragon 835 processor and 4GB of RAM. There will also be 64GB of inbuilt storage. The device will run on the Android 7.1.1 Nougat operating system and will feature a custom Nokia launcher that will offer an almost stock Android experience similar to the Pixel launcher. We also know that the retail packaging of the Nokia 9 will feature a pair of earphones and a charger compatible with QuickCharge 3.0. So far, it is rumored that the Nokia 9 price will be somewhere around the $700 range, which is currently very competitive with the Samsung Galaxy S8, LG G6, and the HTC U11.